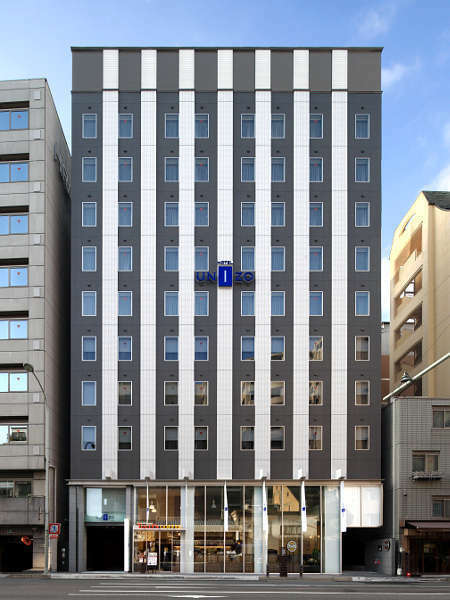 Tokyu Stay Kyoto Shin-Kyogoku-Dori is located in central Kyoto on 'Shinjo Kawaramachi (Shinkyogoku-dori entrance.)' 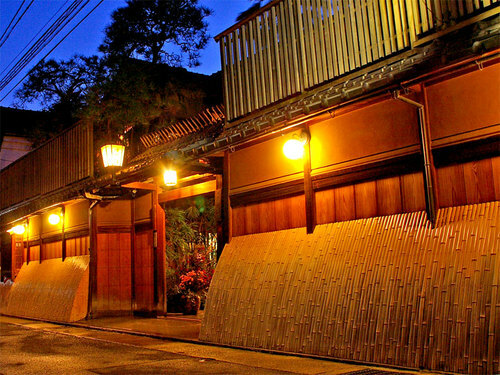 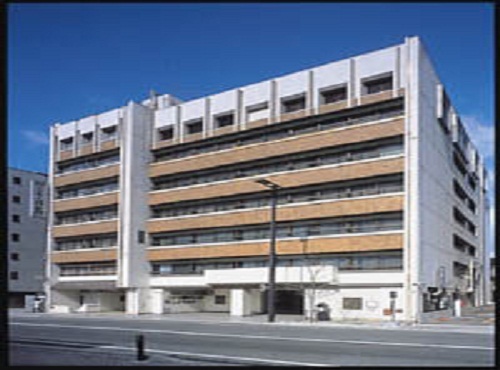 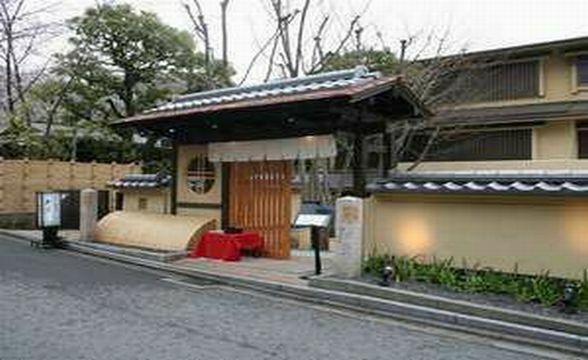 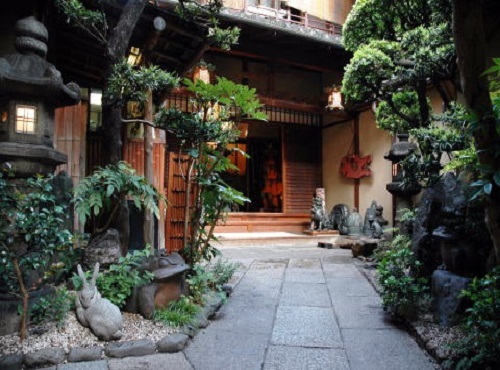 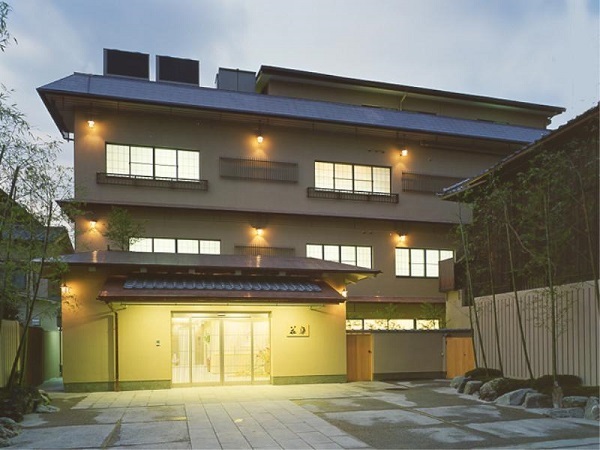 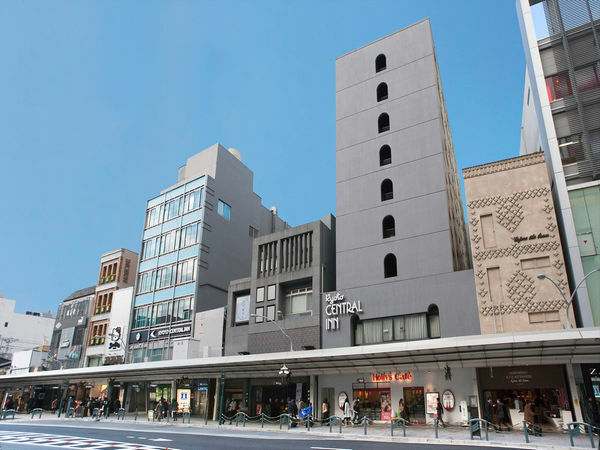 The hotel is right by the Shinkyogoku-dori shopping district and a great base for accessing local attractions. 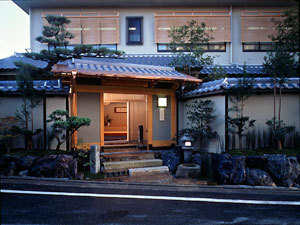 Saka hotel Kyoto boasts an impressive lobby made with clay walls. 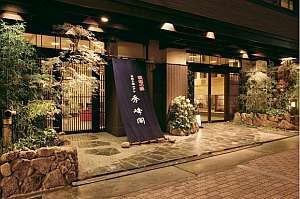 The hotel's dinner features local specialities of Wakasa, Shima and Awaji areas. 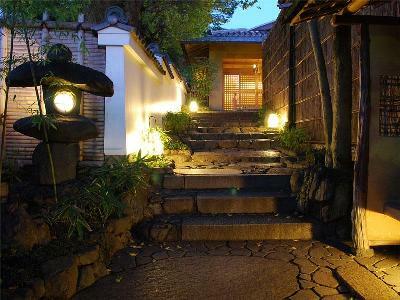 The private open-air baths include views of a pagoda of Yasaka Shrine in the distance. 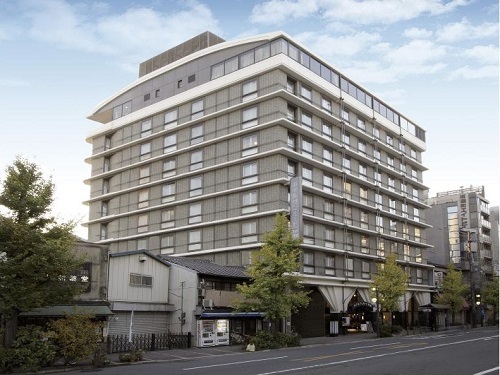 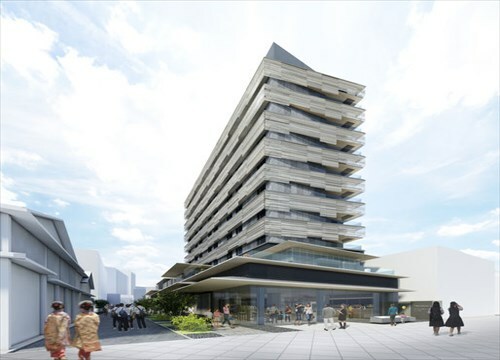 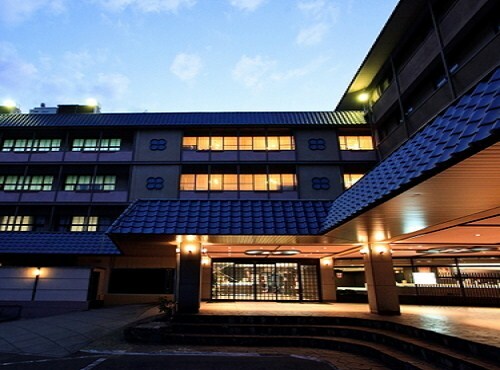 Hotel Tozankaku is located on the north side of Kyoto's National Museum and it is a short walk to Kiyomizu-dera temple and Sanjusangen-do temple. 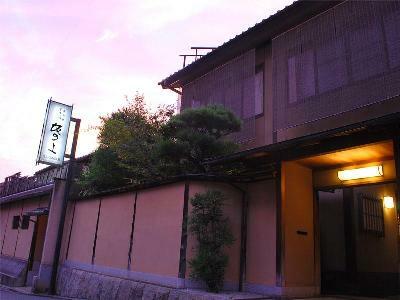 The hotel offers seasonal and traditional Kyoto cuisine.